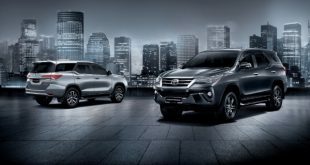 UMW Toyota Motor kicked off its sales campaign for this month with attractive promotions and roadshows at 78 locations nationwide. 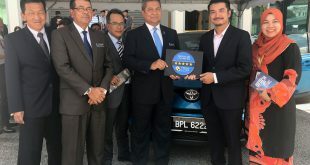 Customers will be able to benefit from the great savings on offer with the option of low interest rates or low upfront payment for selected models. 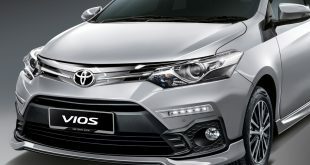 Customers who purchase the luxurious Camry will enjoy monthly savings with low interest rates from 0.88% while rates for the Vios and Hilux start from 1.58%. 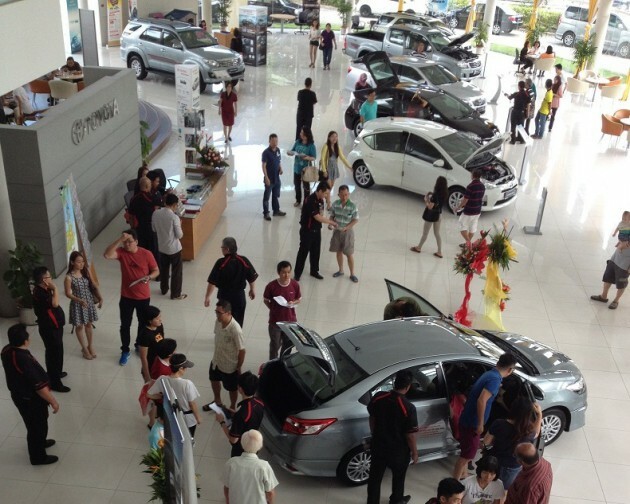 The “Low Upfront Payment” option is applicable to the Vios, Camry, Hilux, Altis, Avanza, Innova, Alphard and Previa. 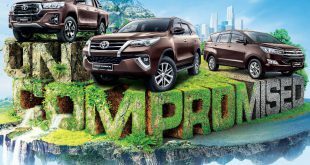 In conjunction with these promotions, UMW Toyota Motor will also be holding its Toyota Nationwide Roadshow at selected malls and outdoor locations from 1st October 2014 to 30th November 2014. 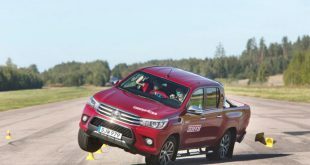 Everyone is urged to head to the roadshows to learn more about Toyota vehicles and check out the exciting deals on offer. These offers are only valid from 1st – 31st October while stocks last. Terms and conditions apply. Hurry! Don’t miss the opportunity to experience the Toyota model lineup and enjoy great savings when you purchase a Toyota today.